Ishmael, Part 1 of 2: Agent Scully finds herself the target of a stalker, who also threatens to reveal a dark family secret that she's even kept from her trusted partner Agent Mulder. 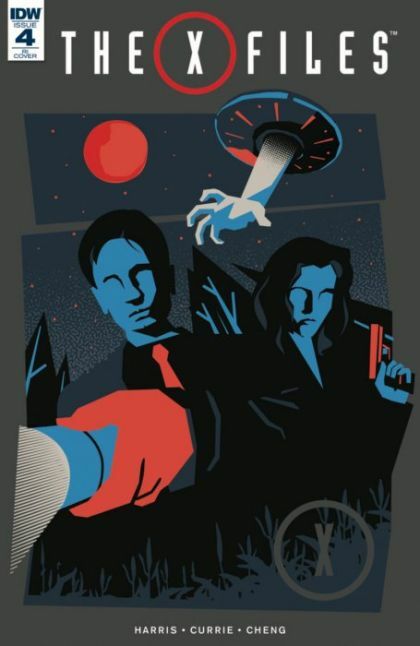 Bullet points: ' Executive produced by The X-Files creator Chris Carter! ' Ask your retailer about the variant graphic cover!